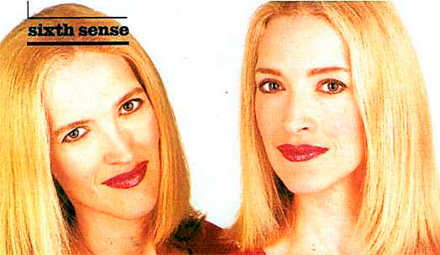 OUR NEW YOUTUBE CHANNEL ‘THE PSYCHIC TWINS’ HAS LAUNCHED, AND IS THE FASTEST-GROWING CHANNEL IN HISTORY!! SUBSCRIBE: ThePsychicTwins! 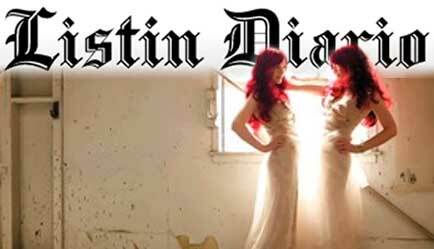 The Psychic Twins featured in Listin Diario, Dominican Republic’s leading publication! Click here to check it out. 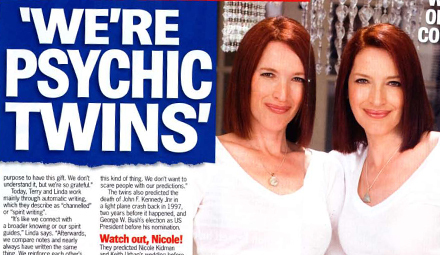 The Psychic Twins have the cover story of MOTOVADED Magazine! 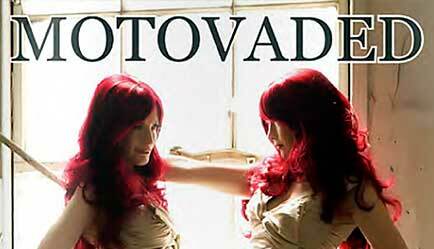 The Psychic Twins have the cover story of MOTOVADED Magazine! Click here to check it out. 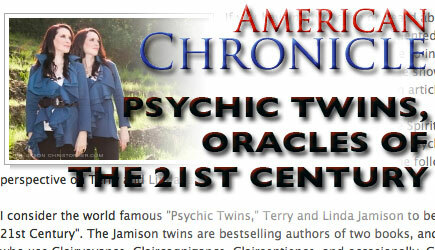 The Psychic Twins make an appearance in American Chronicle Magazine. Click here to check it out. 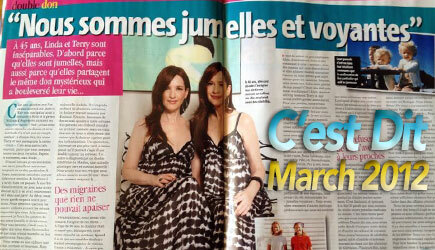 The Psychic Twins are the subject of an article in Woman’s Day – USA. Click here to check it out. 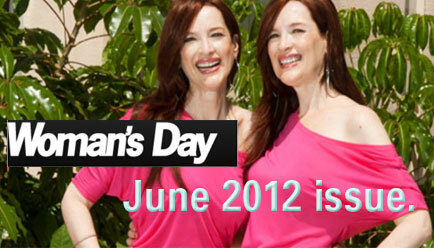 The Psychic Twins are the subject of a very interesting article in Woman’s Day – Australia. Click here to check it out. 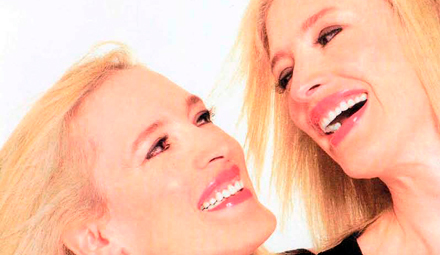 Double Vision is the title of this article. Click here to check it out. 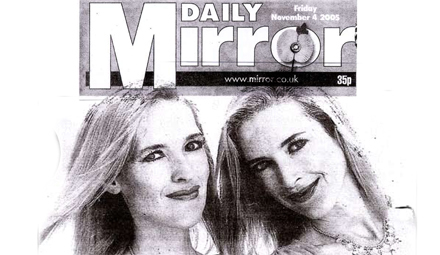 Double Vision is the title of this article published in the UK newspaper “The Daily Mirror”. Click here to check it out. The Daily News published this article and interview of Terry and Linda Jamison. Click here to check it out.